Welcome to the official website for the Vanuatu Island Bungalows and Tourism Association, or VIBTA. If you are feeling like the hard and fast city life is dragging you down then this is the perfect place for you to start planning your escape. 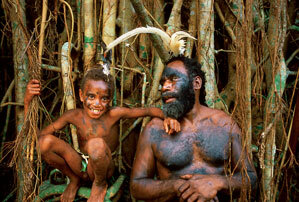 VIBTA is an organisation of locally owned and run tour operators and accommodation providers in Vanuatu. As the name suggests, island bungalows is the type of accommodation under which this organisation represents. 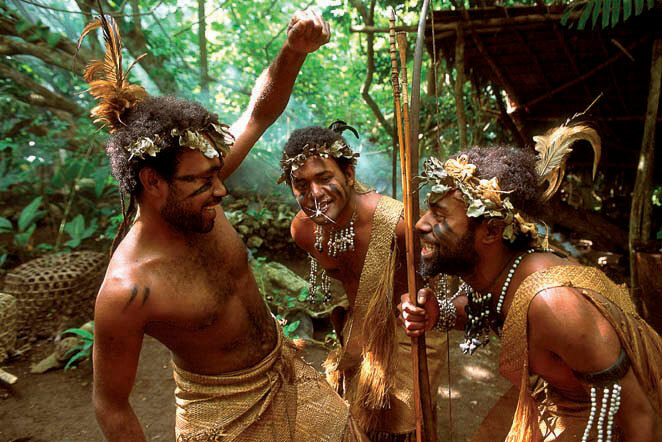 This website has been produced as a resource guide for travellers visiting Vanuatu’s outer islands. The information contained in this site will assist you to plan your vacation beforehand, so that you may explore the outer islands with ease upon arrival in Vanuatu. Unlike the more direct booking online with resorts or hotels within the urban centres, this site allows you to have an insight into how best to prepare for your outer island adventure. VIBTA’s mandate reaches beyond the two urban centres of Luganville and Port Vila and gives the traveller a window into the more remote islands in the Vanuatu chain where travel is less frequent, attractions are untouched, accommodation is cheap, food is fresh and organic, and the hospitality is genuine. Don’t expect five (5) star treatment, only the warm Melanesian hospitality whose star rating will exceed your expectations. The excitement and allure of outer island travel is the access to excursions to various ritual sites, natural and sometimes uncommonly visited attractions, and an un hurried, simple way of life giving you a real experience of an island getaway. Extended trips come as a package which include accommodation, meals and planned tours. The VIBTA site is exceptionally useful for planning what to do, and where to stay. The site offers brief detailed overviews about each of the 6 provinces in Vanuatu’s archipelago, and gives you a taste of what is available. Of course your travel agent or inbound tour operator should remain your first point of call, but VIBTA can cater to your individual needs in designing your ideal island adventure! Check out the links to the provinces and get in touch now with our visitor arrival centres and start booking your dream holiday now!